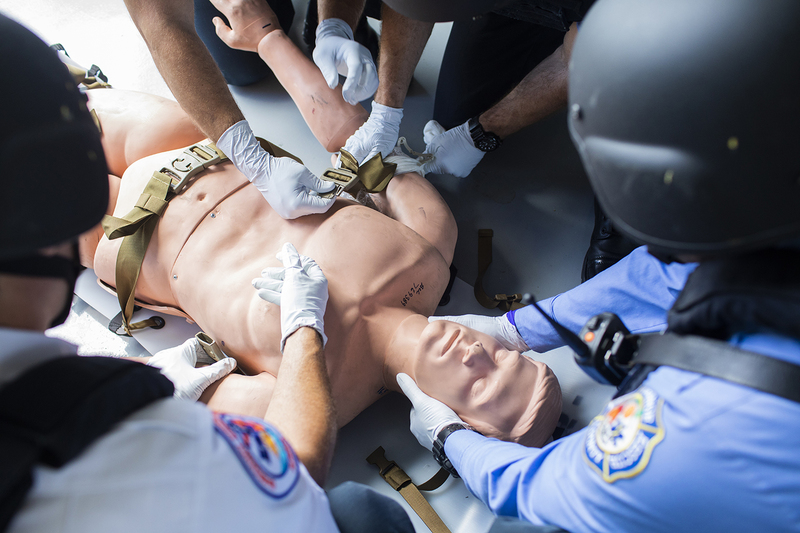 “My head’s still not right,” said one paramedic who responded to the Pulse nightclub shooting. Hit play to hear Omar Delgado describe returning to Pulse as part of UCF Restores’ therapy for PTSD. 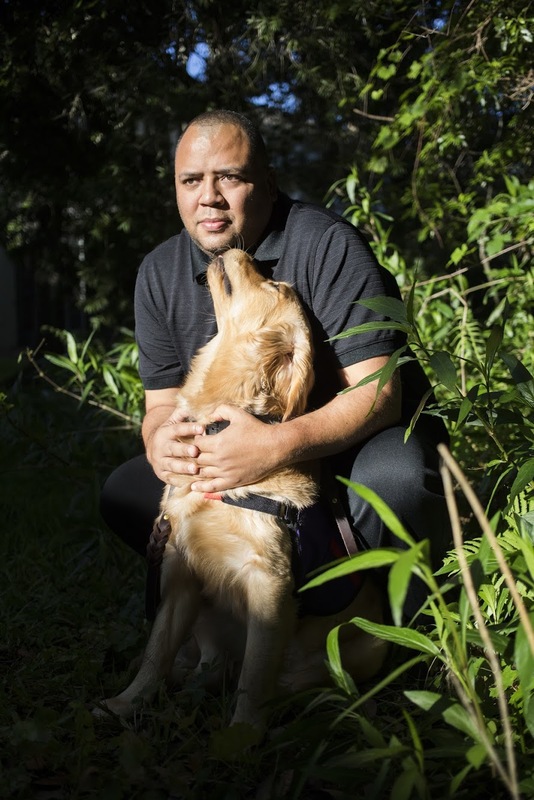 Omar Delgado, 46, credits his therapy dog Jediah for assisting him in his healing process after being diagnosed with PTSD. 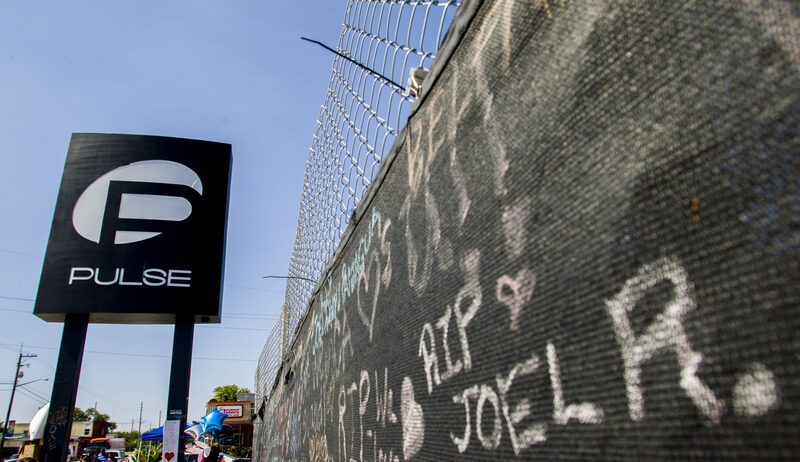 Hit play to hear Josh Granada explain the flashback he had driving by Pulse. “Get Over It and Move On"
Hit play to hear Gerry Realin describe his PTSD symptoms and how they impact his family. Hit play to hear Orlando Police Chief John Mina talk about how OPD handles officers with PTSD. Hit play to hear Brian Stilwell talk about the stigma of PTSD as a firefighter. Hit play to hear Alison Clarke describe how her hyper vigilance manifests. Alison Clarke with the Orlando Police Department poses for a portrait at the Kissimmee Golf Club.